Care workers’ union UNISON welcomes the news that Norse Care has decided to transform closure-threatened west Norfolk care home Burman House into a specialist dementia unit. 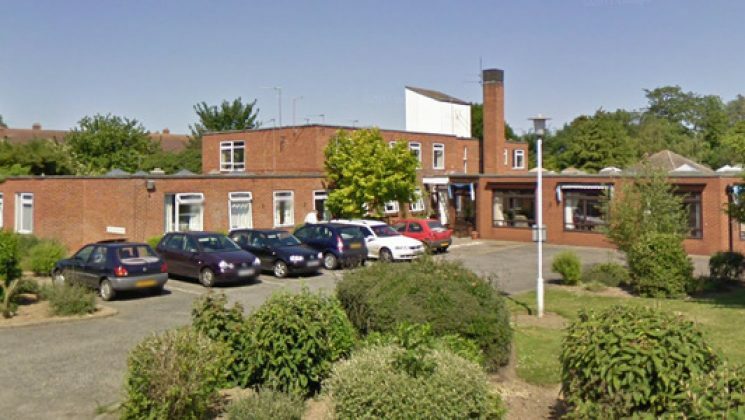 Nearly 800 people, including former and current staff and residents’ relatives, signed a UNISON petition against closing the care home, while dozens responded to the public consultation. Norse Care, an arms-length company owned by Norfolk County Council, has now decided to turn the home into a specialist 30-bed dementia care home, providing staff with appropriate training for their new role and allowing existing residents to stay or help them find a new home. UNISON Norfolk County branch secretary Jonathan Dunning said: “This is fantastic news for residents and staff at Burman House. “The fact hundreds of people backed our campaign to keep Burman House open shows just how loved the home is and how much the local community values it. “We were overwhelmed by the strength of feeling from workers past and present as well as relatives of those who receive fantastic care at Burman House. “And that same strength of feeling – backed by the local Parish Council – forced Norfolk County Council and Norse Care to find a way to keep the home open. “I’d also like to applaud the excellent work done by UNISON members at all levels of Norse Care who have helped ensure that it is the only large care provider in England and Wales to have all its homes graded as ‘good’ or ‘outstanding’ by official inspectors. The Voluntary Living Wage- great news for low paid members!